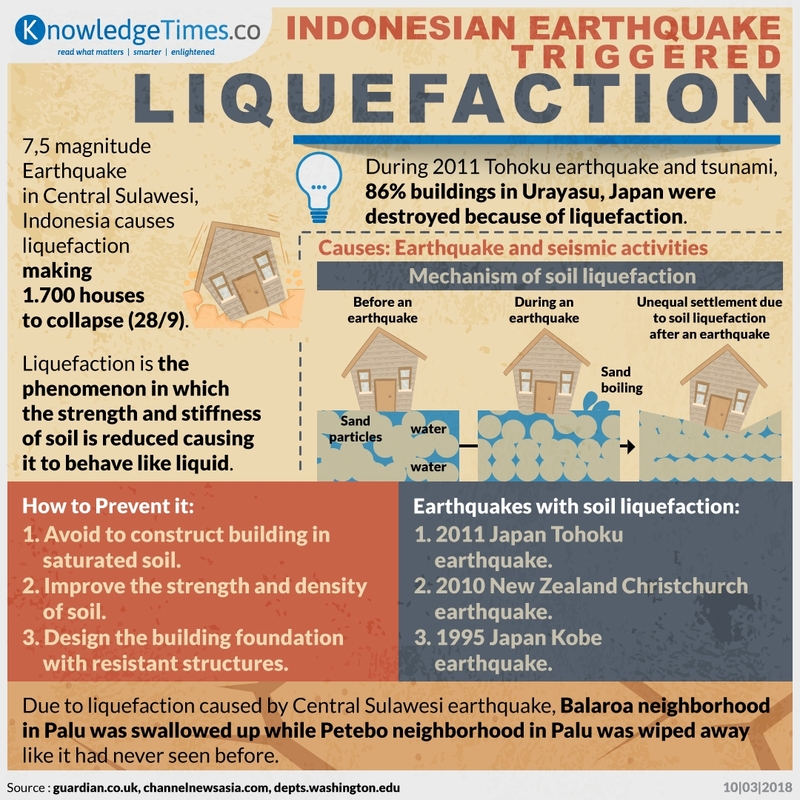 Liquefaction become trending this day after it happened during Central Sulawesi earthquake (28/9), causing many buildings to slump. What is liquefaction? Keep your prayers for Central Sulawesi.